The metal spinning process gave rise to the core form of the Cell Lamp. 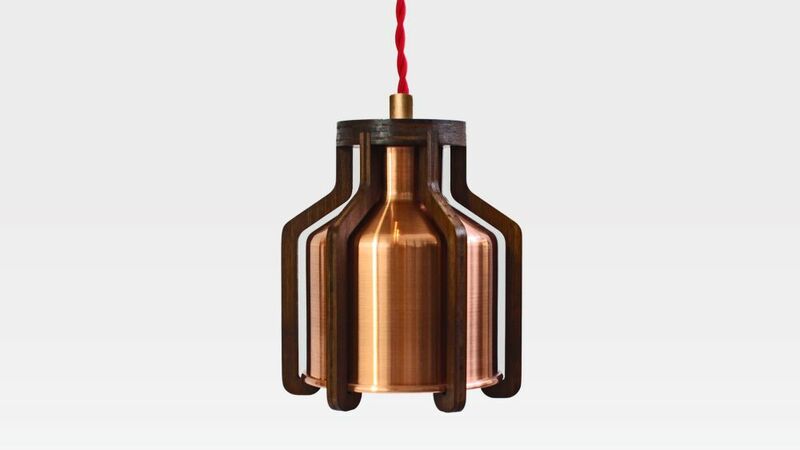 The milk churn inspired shade is enhanced by the Bamboo cage that surrounds it. The result is an award-winning design that is beautiful and versatile. Artisanal attention for detail with a passion for quality materials and sustainability. Liqui Contracts creates products with a friendly and uncustomary style designed in Brighton and made in Britain.